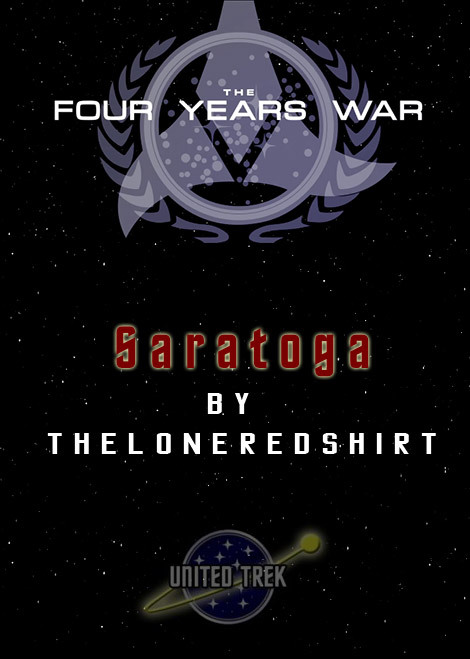 Check out TheLoneRedshirts entry into the Four Years War saga with Saratoga. One of the few ships standing between a brutal Klingon invasion force and utter defeat. 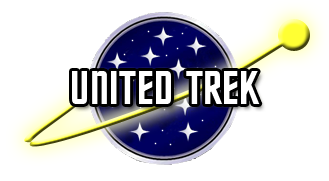 Read Saratoga at the TrekBBS.